​All books are printed and distributed by Lulu.com and can be ordered from their Versatile page. They almost always offer discounts via codes which are shown on their home page. 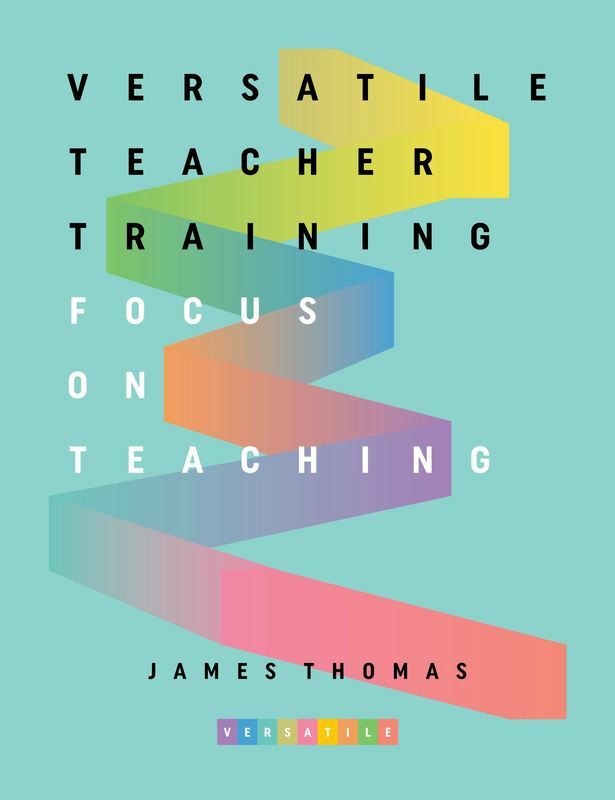 ​This Trainer Handbook contains 24 experiential and reflective workshops for enriching the knowledge and skills of pre- and in-service EFL teachers. links to the accompanying webpages at with pdfs and links to related sites, pictures and videos. Topics include Meeting and greeting, Starting and finishing courses, Information and knowledge, Reflection, About CLT, Classroom language, Homework, Criterion Referenced Assessment, Tasks, Eliciting, Skills and Systems, Eliciting, Concept Checking, Bloom's Taxonomy. 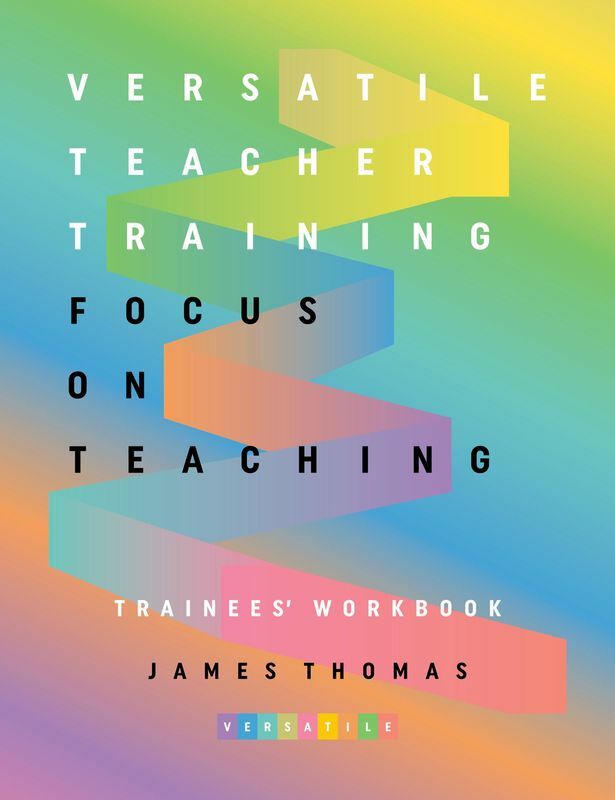 The accompanying Trainees' Workbook is a booklet of all the photocopiable handouts with texts, charts, diagrams and links for the hundreds of task that trainees undertake in the session. The Trainer book contains a great deal of space for notes and elaboration. There are plenty of blank pages at the back for reflection, as is much recommended. This allows trainees to keep all their work between two covers.